The farm is also home to young fruit trees, berries, and rhubarb. We believ e that crop diversity is essential to our stewardship of the land. We grow edible and long-lasting varieties, with a soft spot for the old-fashioned. Culinary and medicinal herbs make life better. 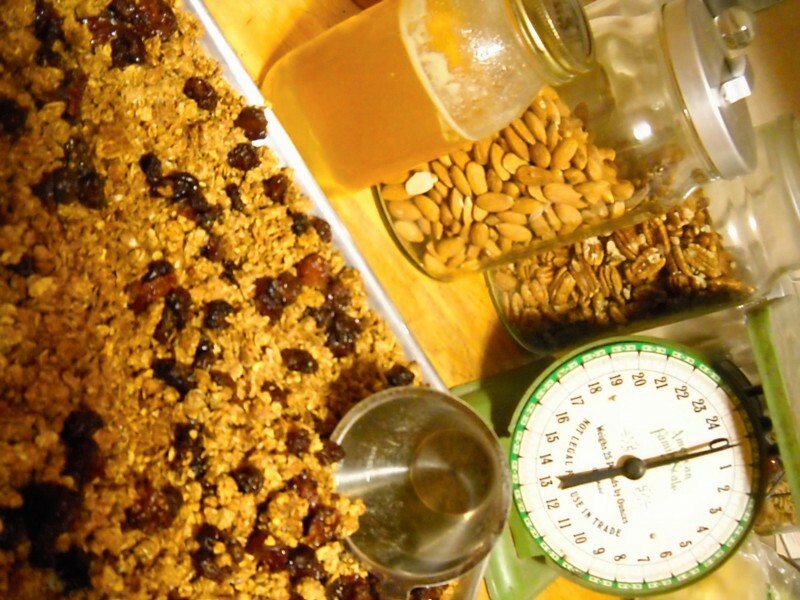 Our legendary addictive healthy granola. Eggs from our heritage chickens that forage for greens not only taste better (worlds better! ), they are packed full of healthy Omega 3s and are lower in cholesterol! We raise broilers and turkeys in movable coops so they can feed on greens as nature intended! 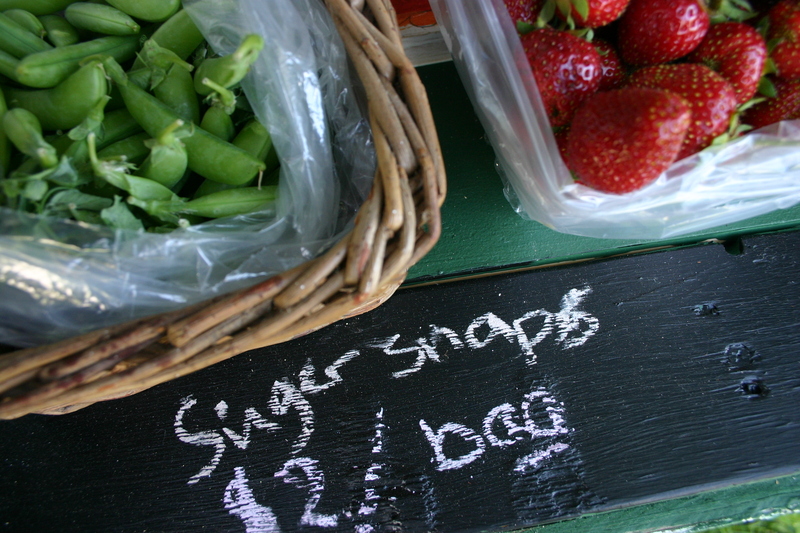 All of the above are available for purchase at the farmstand, via special order, or through a regular subscription. Contact us for more information. If you are vacationing in the area, consider ordering a basket of produce and/or baked goods to be delivered on arrival. We’ll fill your tummies with healthy, delicious food, from breakfast to dinner! Follow us on Facebook for our weekly menu of offerings! 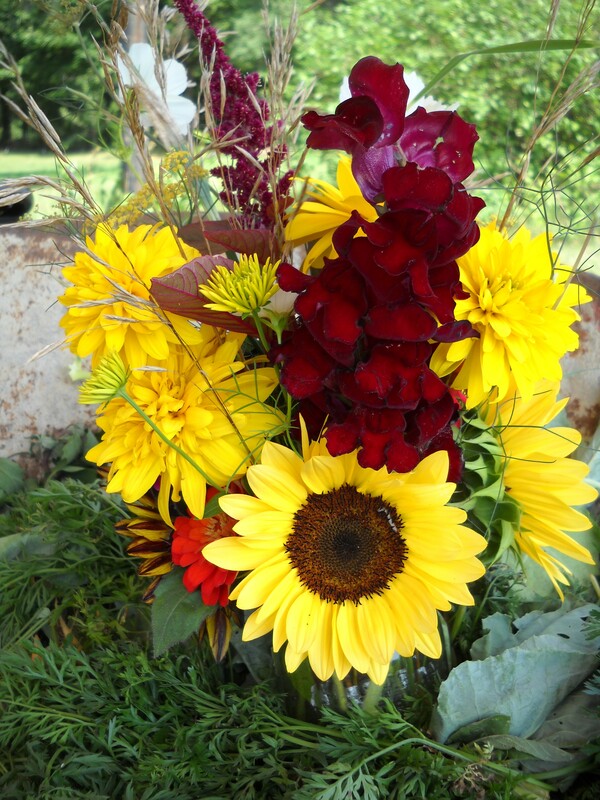 Many of our offerings are available at our farm stand, but we also encourage you to contact us and pre-order!